At our clinic, we offer comprehensive services from all fields of dentistry. 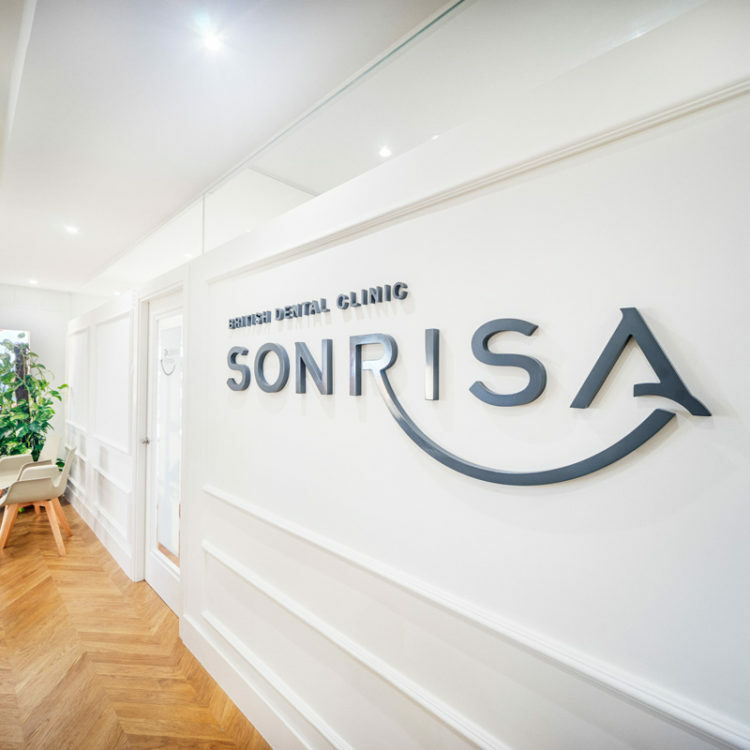 In addition to high-end dental equipment and high-quality materials, all services are provided in a comfortable, cozy environment. New patients are welcomed for an oral health consultation.